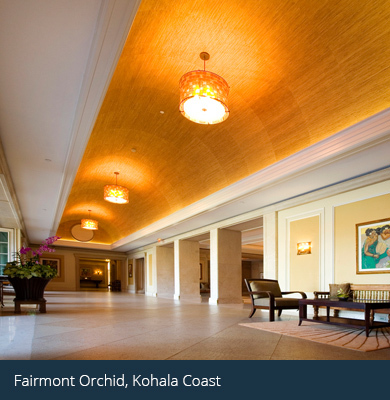 memory smart cards and bluetooth technology (BLE) providing complete hotel access control systems. MIWA Lock, a Japanese-based company, is our trusted provider of high-performance locks and security systems with a reputation for quality and reliability since 1945, providing a range of products that guarantee the integrity of our clients systems. Our clients guests are provided with only the highest levels of security, not only in their room but also for their account details. Our MIWA locks combine high-quality engineering with state of the art electronics, offering convenience, added security, trouble-free operation, efficient battery power consumption and reliable mechanics for both our clients and their guests. Clients depend on LOC International to provide them with the highest quality locks available. We are known for our customized solutions, dependable technical support and courteous service. 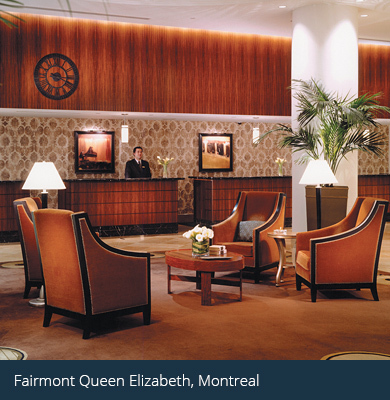 It is our commitment to superior products, low prices, and quick delivery that is recognized in the hospitality world. The intelligent and stylish RFID card lock system from MIWA Japan. 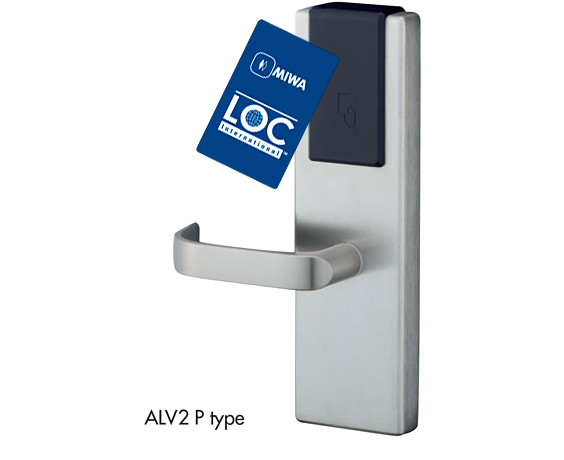 The latest in a long line of electronic locking solutions from Miwa, the ALV2 Lock is designed specifically for today’s busy hospitality industry. Using the latest in RFID technology the new locking system is attractive yet durable and easy for guests and staff to use. The thirty plus years of experience are easy to recognize when looking at this system. Today a hotel lock is no longer just a means for closing the guest room door but an important part in the overall running of a busy hotel. As the only piece of technology in your property that the guest has to use multiple times it is vitally important that it does its job effectively every time, without fail. The mechanics and electronics of this lock are second to none, having passed the prestigious ANSI 156.25 grade 1 electronic lock test, which also includes the extensive testing of all electronics. The system has been designed to make it easy for your staff to use yet still have the features you need to run your hotel safely and securely. 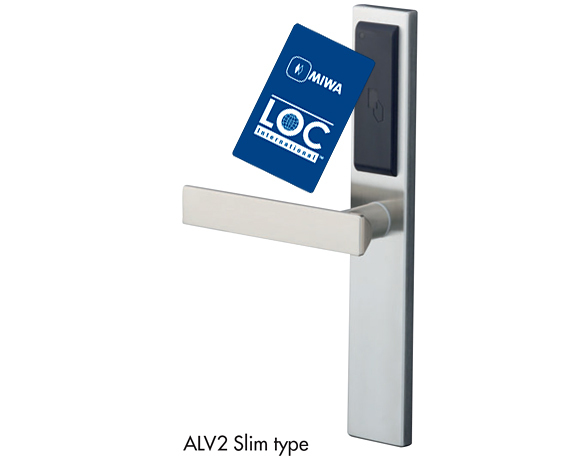 RFID or Radio Frequency Identification gives the ALV2 locks the ability of reading and writing to the guest and staff cards without them touching the lock. Simply place the card within half an inch of the reader and the lock will open. This technology has several advantages over existing magnetic strip and smart card systems. When a card is used to open a lock it can be written to as well as read. If a lock does not open when a guest card is used the reason for this is written on the card. This can be read by the staff in the hotel and the problem can be quickly rectified. For staff cards various information is added to the card every time it is used to open a lock. This includes the room and time the lock was opened as well as the status of the batteries in each location. 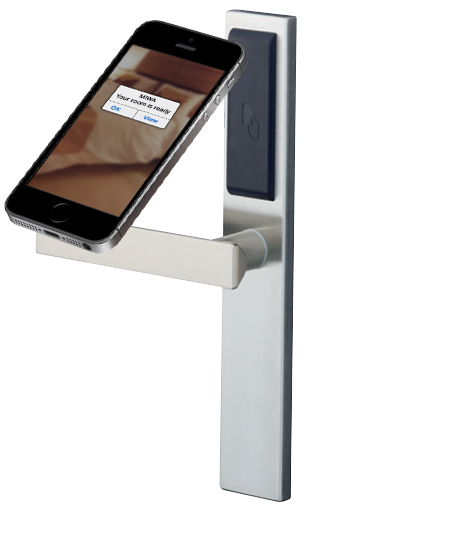 The ALV2 is designed to interface to both PMS and POS solutions. RS232 or TCP/IP key dater can be automatically sent to the Miwa system making the check-in procedure more efficient and eliminating key stroke errors. As with all previous Miwa systems new guest cards cancel old guest cards and each staff card can be cancelled should it be lost or stolen. 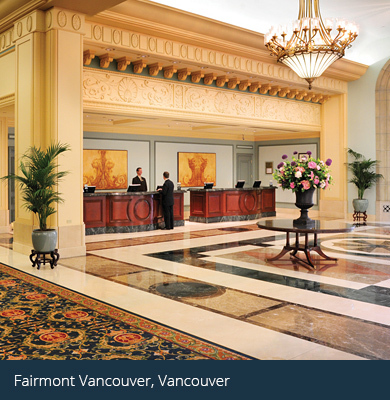 The ALV2 can be audited from every angle, the front desk system can be audited to see who has made staff or guest keys, locks hold the last 600 transactions, and staff keys hold data on the last 140 locks they have been used in. The system has been designed to enable security and operations personnel complete control over the access to the property. Without the need to insert or swipe the key card, guests of all ages will find the ALV2 lock easy to use, as the keycard can be held to the lock in any position. With the use of RFID cards the master key structure for your staff can be configured to match your operating requirements. Each staff member can be issued a card that only gives them access to areas that their job requires. These restrictions can be changed on an individual basis without the need to re-program any of the locks. The ALV2 uses four standard alkaline batteries. As with all systems eventually these will run down, and the ALV2 lock has three ways to warn staff. First the green light will flash when a staff card is used in the lock. If this is not sufficient then the lock can be programmed to beep in the same situation. Each time a staff member opens a lock, data is written onto their card, at the end of each day this can be read and will give you information on all locks with low batteries. Because of its flexible software Miwa can share cards used with ALV2 with other systems that may be used on a premises. 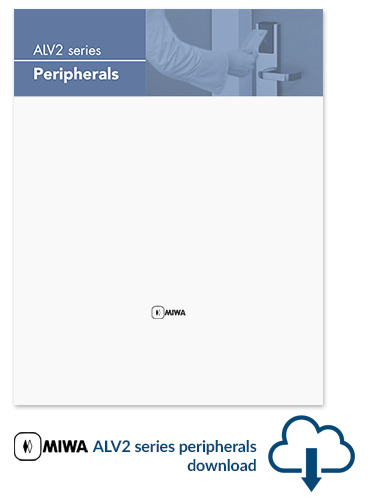 These could include systems such as time and attendance or even other access control systems. Whether a property is large or small the cost of a new locking system is still substantial and Miwa takes this very seriously, building systems that last. Since technology advances quickly Miwa have built a system that can be used to upgrade existing AL5H locks without the need to replace everything. The new ALV2 P type front escutcheons retro fit directly onto existing lock cases.